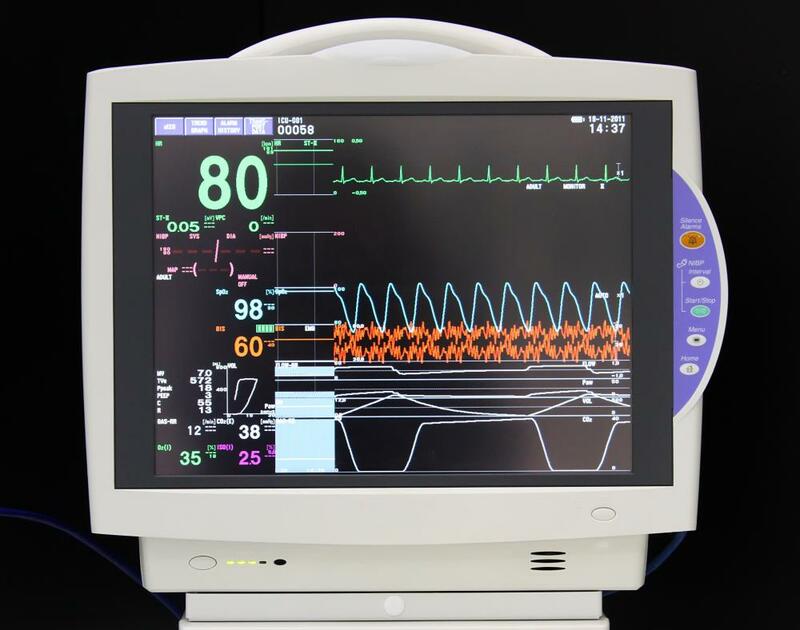 Refurbished heart monitors are difficult to distinguish from new versions. 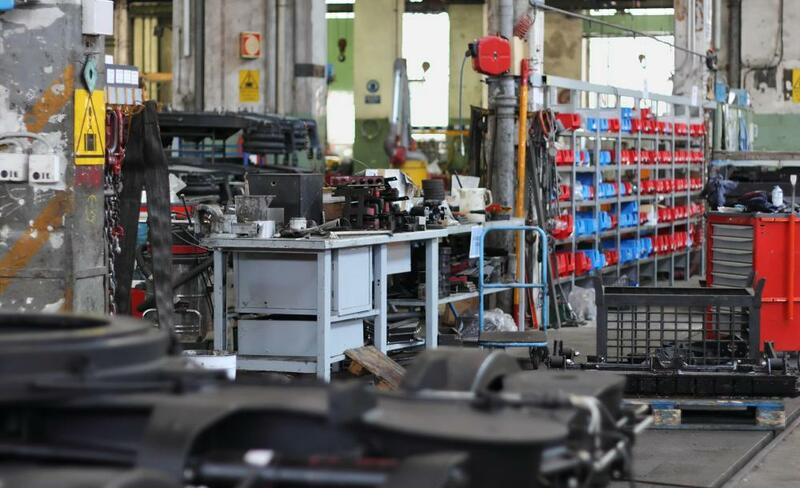 Secondhand equipment has been used in another facility prior to being acquired for use in a manufacturing plant. 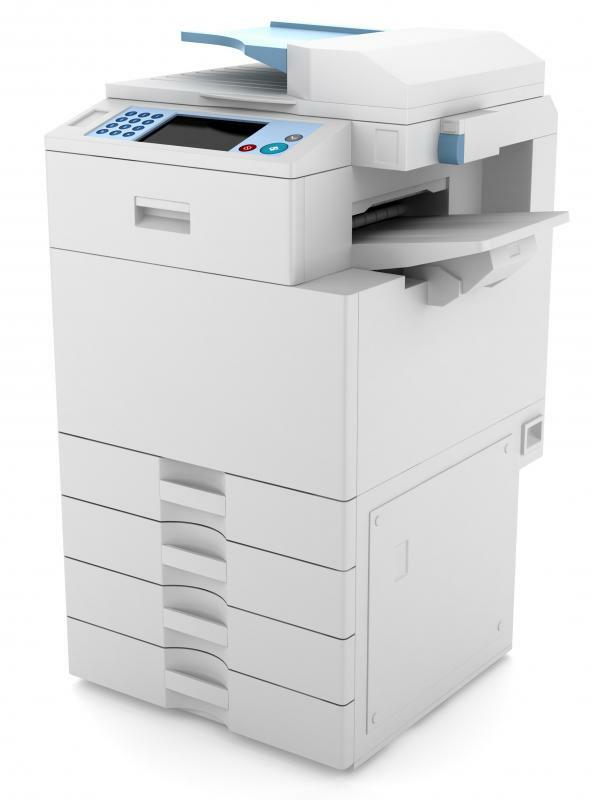 A previously-used copy machine would be considered secondhand equipment. 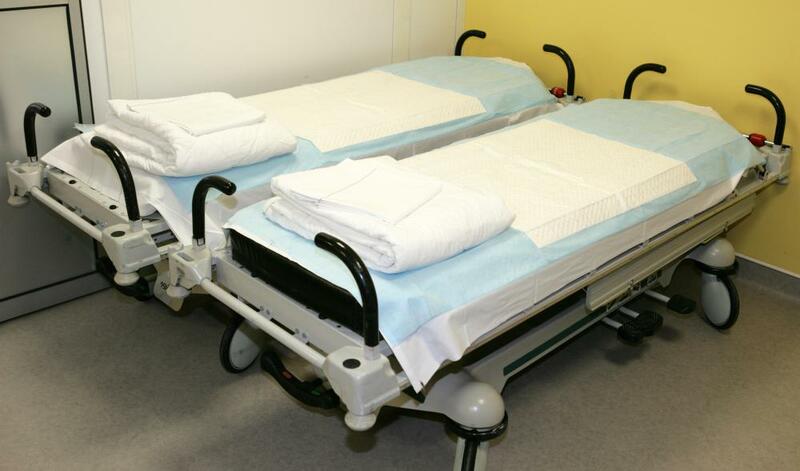 Refurbished hospital beds typically look identical to brand new beds. 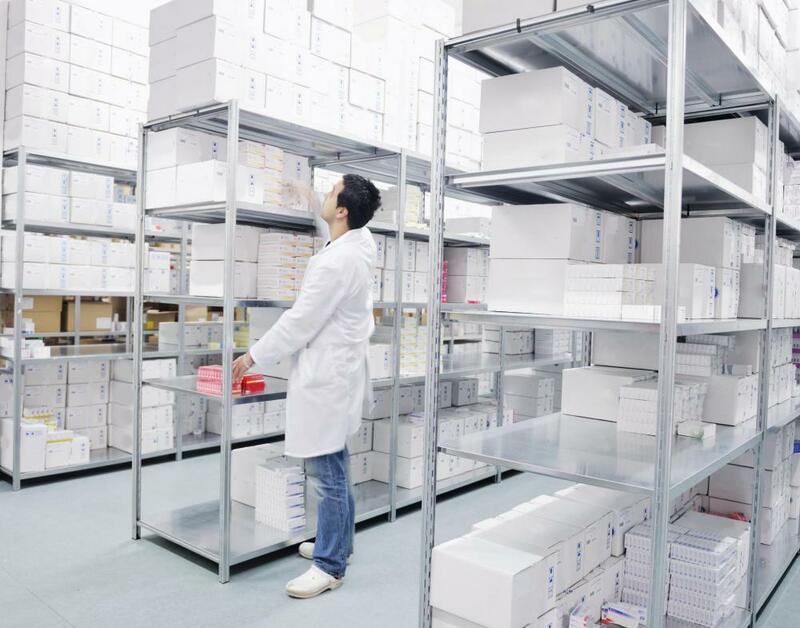 Labs can often save money by stocking secondhand equipment. Secondhand computer equipment can be refurbished for use in a new office setting. Also known as previously owned equipment, secondhand equipment is any type of machinery, tools or instruments that have been utilized by another entity prior to their acquisition by the current owner. Equipment of this type is found in just about every business setting, and may range from previously used copy machines for the office to carding and spinning frames for a textile plant. Despite the used condition, secondhand equipment often performs very well and is worth the cost. Secondhand equipment is classified into two groups. The first is known as refurbished equipment. Items in this category have been restored to factory standards, effectively allowing the machinery, computer equipment, or instruments to be as good as new. What is different is that the items are available at a reduced cost and carry a warranty that is of a shorter duration than a warranty on a similar piece of new equipment. Equipment that is sold without undergoing refurbishing is usually known as used or as-is equipment. This simply means that the items have not been restored to factory standards. Often, the secondhand equipment is still in excellent working order, but is not sold with any type of warranty. Used items that have not undergone refurbishing are often the least expensive option, and may be very attractive to a business with very little money to spend. Refurbished secondhand equipment is purchased and utilized in many different fields. In the medical field, various types of surgical instruments may be restored to factory standards and offered for resale through a dealer. Hospitals sometimes consider good quality used medical equipment as a way to meet their needs and still remain within budget. 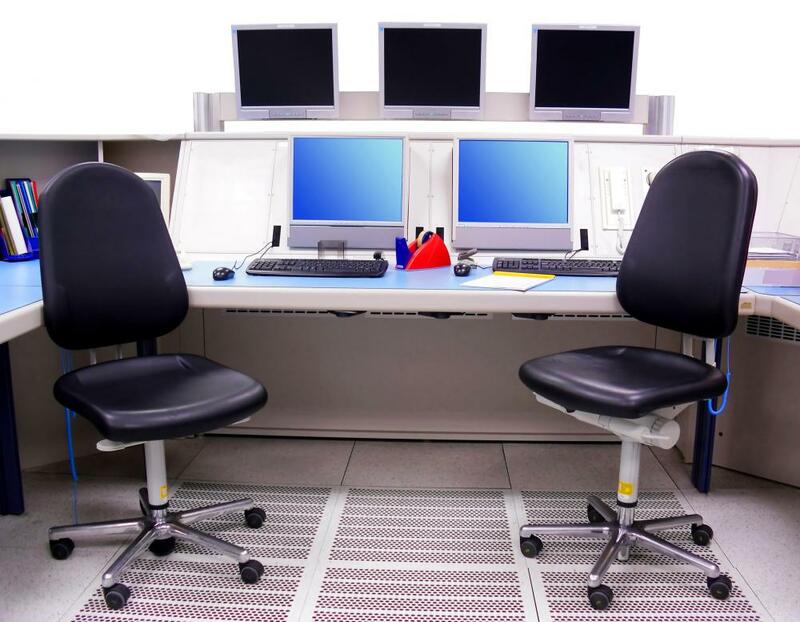 Refurbished medical equipment such as hospital beds, heart monitors, and gurneys are often very difficult to distinguish from their new counterparts. Research facilities may also use secondhand equipment. Used lab equipment such as burners, beakers, and other tools is commonly purchased for use in research settings, and works just as well as the more costly new equipment. Electronic components used to drive machinery that is a common part of many research projects may also be used or refurbished. There are several reasons why an owner may choose to sell existing equipment. The business enterprise may be going out of business, and the sale is part of the liquidation of assets. At other times, the business is upgrading to the latest equipment, and sells off the older but still perfectly usable items in order to offset the cost of the new equipment. In both scenarios, people and other businesses can take advantage of the low cost and purchase items they need at prices they can afford. What Are Factory Refurbished Laptops? How do I Choose the Best Used Process Equipment? How do I Choose the Best Used Equipment? How do I get Scientific Equipment? How do I Choose the Best Excavator Rental?